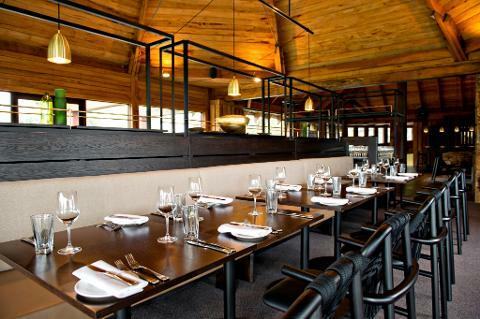 Explore the world of food and wine at Margaret River’s founding wine estate. This tour takes you behind the scenes on winemaking, sharing unique historical insights into the region and all facets of wine production at Vasse Felix. 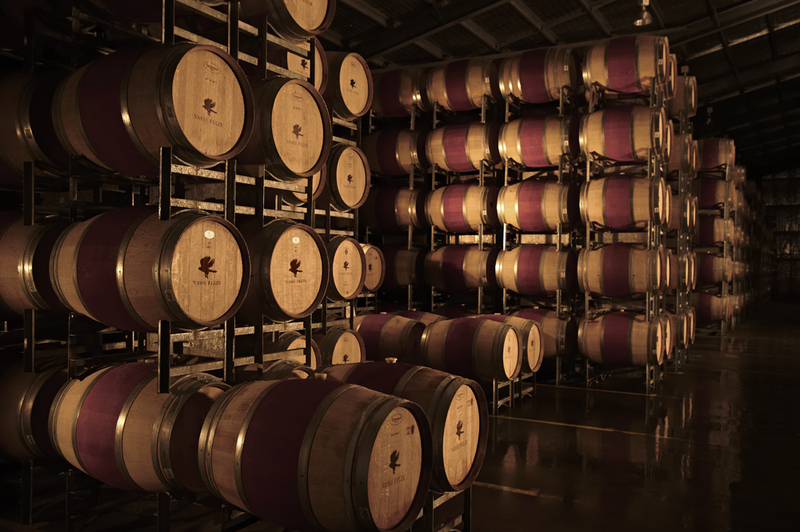 Meet with the winemaker as you explore the winery and red barrel hall, before joining your host for a tasting of the wine collection. 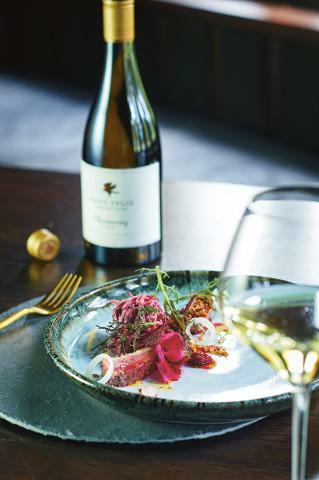 Then step into the world of food and wine matching, where you’ll gain insights into Margaret River’s local produce, and the philosophies that guide the Vasse Felix Chefs in their creation of dishes to match with the region’s wines. Enjoy the ultimate treat of a five course tasting menu, paired with wines. Finally select your choice of a bottle of Vasse Felix Premier wine to take away and share with your friends and family.